Ba Soccer team Manager Arvind Singh says Nasinu cannot be taken lightly as they have already beaten top teams this season. 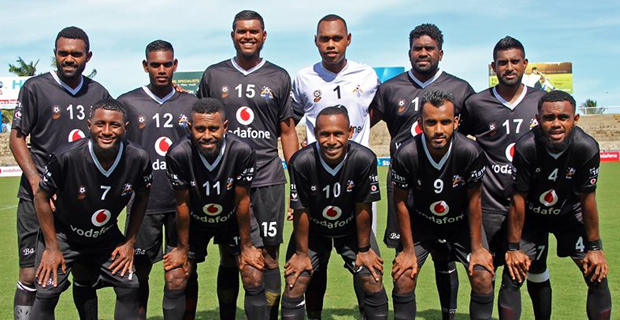 Nasinu has already beaten top teams like Nadi and Labasa this season and have 9 points in the Vodafone Premier League. Singh says they will be utilizing key players such as Malakai Tiwa, Abbu Zahid, Mohammed Shazil and Malakai Rakula against Nasinu. If Ba manages to beat Nasinu, they will have 10 points and can move to at least third in the VPL standings.